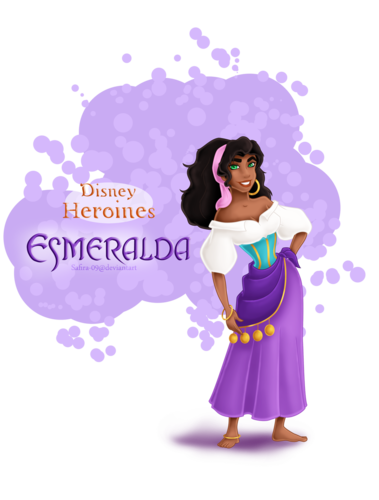 Disney Heroines - Esmeralda. Please see the first comment!. HD Wallpaper and background images in the héroïnes des dessins animés de l’enfance club tagged: photo. 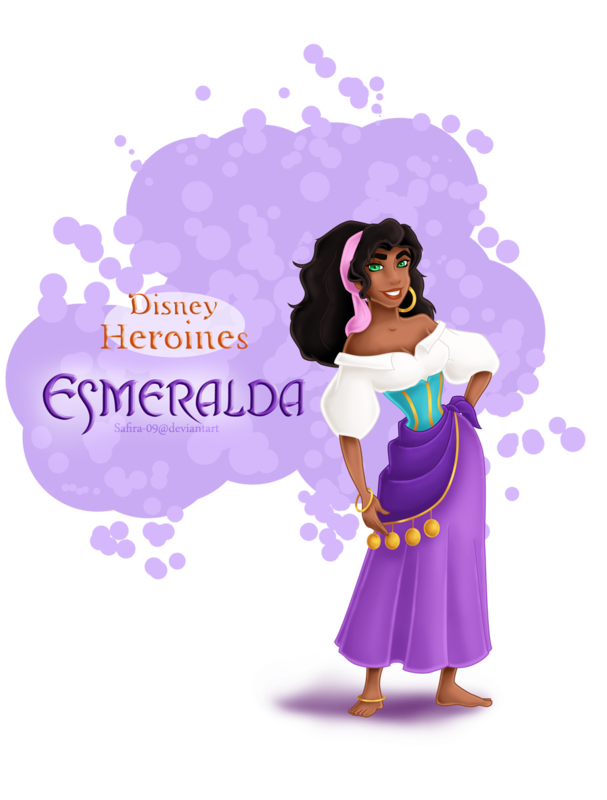 Feel free to use to show some love for Disney´s Heroines! Credit would be awesome, but isn´t a must! Only rule - Don´t use to make profit in any way! Yay I was waiting for this! To be honest, I think that her face looks kinda weird, but generally I really love it!! Can't wait for the next one! I think it looks better now?